SEATTLE, Oct. 3, 2018 /PRNewswire/ — Diego Pellicer Worldwide, Inc. (OTCQB: DPWW) the premium marijuana brand and management company, today announced a 20-to-1 reverse stock split. The reverse split will ensure that the company is compliant with the rules and regulations of the OTC Markets: see, Form 8-K filed with the SEC on August 17, 2018. With the pending implementation of the reverse stock split, the company can fully execute its new, easily scalable business model, positioning DPWW for quick expansion into 29 additional states that have legalized some form of marijuana use. The reverse stock split is subject to approval of the Financial Industry Regulatory Agency (“FINRA”). 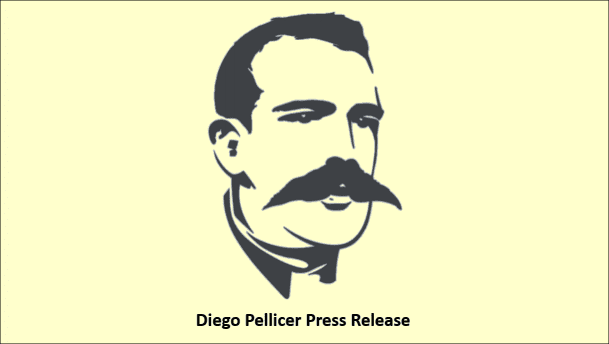 The Diego Pellicer model has evolved from a lease-based, landlord business into a national premium branding, licensing and royalties model. A significant advantage of this model is the ability to rapidly expand to new markets, establishing upscale company stores and offering the finest-quality products. The new model also includes developing exclusive, branded cannabis products that will be available at company stores and beyond its branded retail locations. Diego Pellicer Management Company, a wholly owned subsidiary of Diego Pellicer Worldwide, Inc. that launched in August, provides turnkey operations including management expertise, personnel, technology, branding and marketing for any existing or future cannabis store in the United States. This ensures a consistent, luxury brand that customers can trust no matter their location. Already, Diego Pellicer Management Company has proven successful. The Company negotiated additional rental income with its existing stores, increasing cash flow. This cash flow position reduces the need to borrow capital for operations making it possible for Diego Pellicer Worldwide, Inc. to focus on expanding the brand.